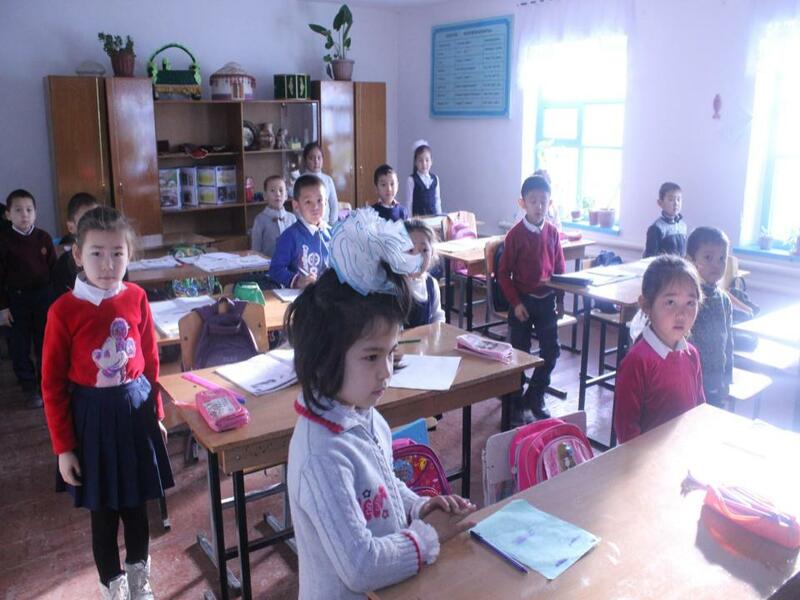 Nurmakhan Tursynbekov School, located in the rural area of South Kazakhstan, has many challenges due to the low enrollment and qualified educators in the region. This has forced the school to combine classes to teach several age groups together, and therefore requires a distinct method of orchestrating lessons. 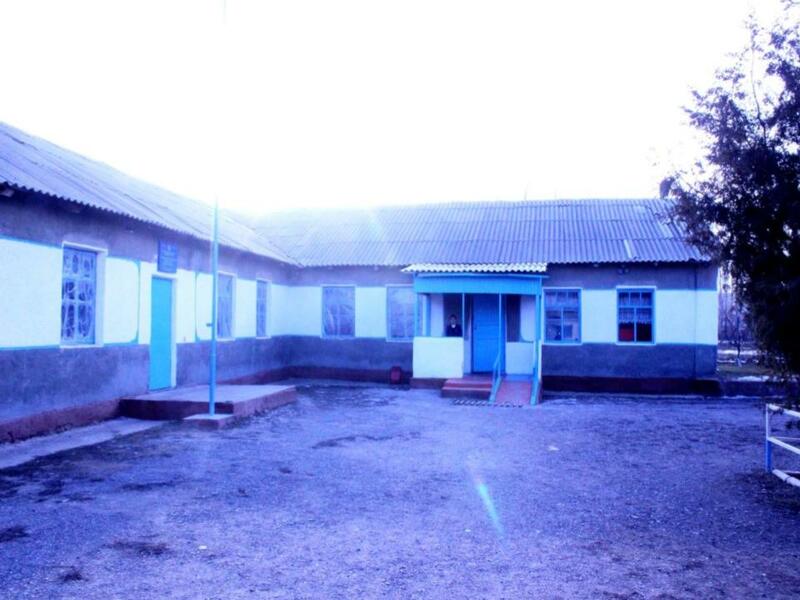 The school is situated in a remote rural location, the majority of the families in this community do not have large enough income to give the children access to educational opportunities beyond the village. The majority of families in the area are large, with limited income. The students in the school have little access to technology, which means that their choices of education and employment are limited. The 78 students enrolled in the school would benefit greatly from technology access, specifically tablets in the classroom. 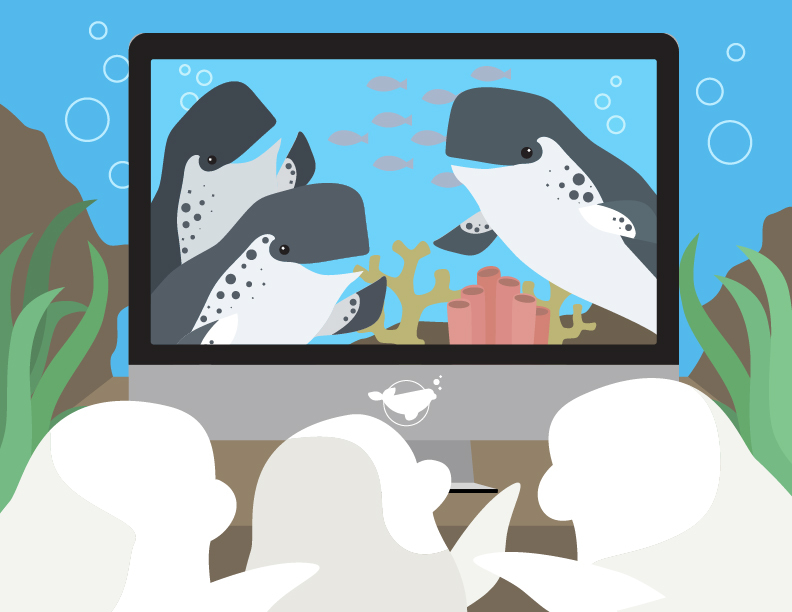 Teaching will become more exciting and effective through the addition of technology and really be able to provide each student with the ability to learn at their proper level and connect with the world.